Dr. 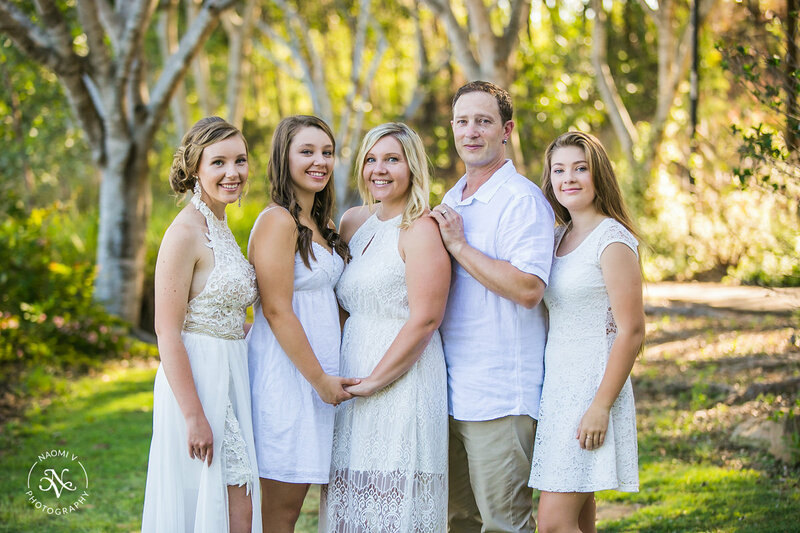 Marshal Montgomery is originally from Canada and came to Australia along with his wife and 3 children in 2009. Graduating from the Canadian Memorial Chiropractic College in 1996, he has continued to pursue post-graduate Chiropractic Paediatric education earning a FICPA (Fellow of the International Chiropractic Pediatric Association) from Life University in 1996, and a Graduate Certificate in Chiropractic Paediatrics from RMIT in 2002. Dr. Marshal practices a variety of techniques to help each patient individually, such as traditional structural techniques and also low force styles such as Network Spinal Analysis. He has further taken extensive training in chiropractic paediatrics, extremity adjusting, cranial adjusting, visceral chiropractic, dry needling and nutrition.